Hot Springs Fence & Deck offers a wide selection of custom designed gates, and all at affordable prices. 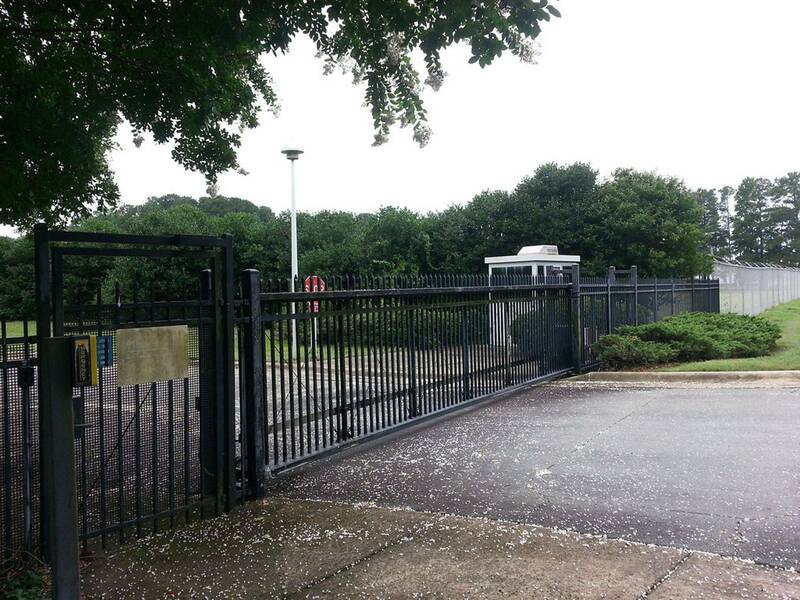 We can design and build any gate you need. Whether you need a gate to accompany your new wood or iron fence, for additional security, or need a special gate for your garden or driveway, we will find the right solution for your Arkansas home or business. What type of gates does Hot Springs Fence & Deck provide? Iron gates - wide variety of colors, finishes and styles. Wood gates - provide access for your new fence. Garden gates - perfect choice for pool or small enclosures. Automatic driveway gates/electric gate openers - secure, efficiently designed. Sliding - our best choice for flat driveways. Swing - popular and secure. Dual Swing - necessary for wide driveways and access points.